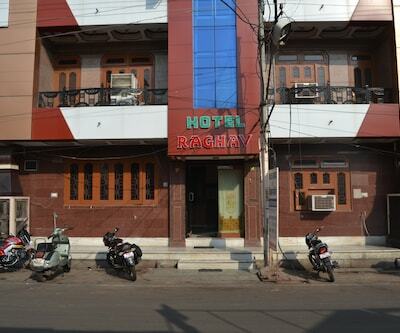 Offering free internet access to its patrons, Great Indian Hotel is located at a distance of 3 km from Nayapura Bus Stand. 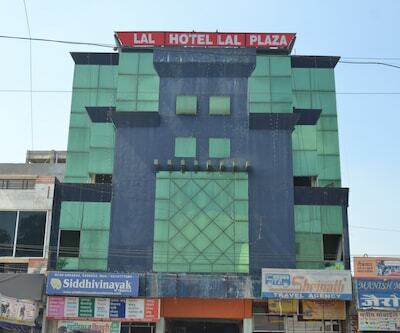 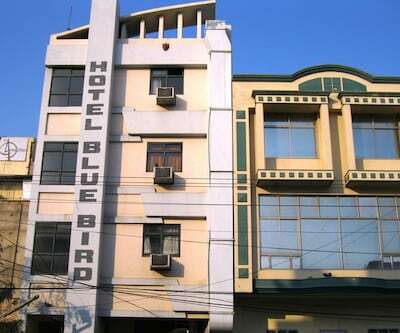 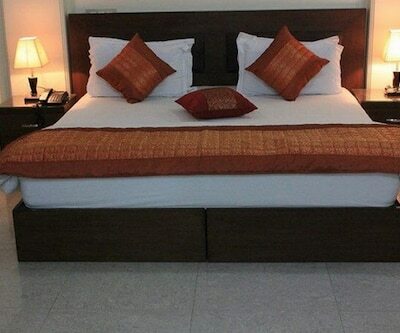 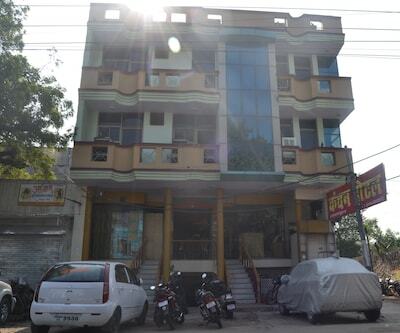 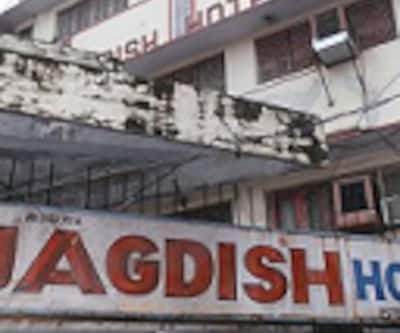 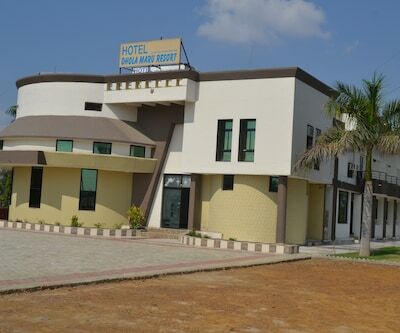 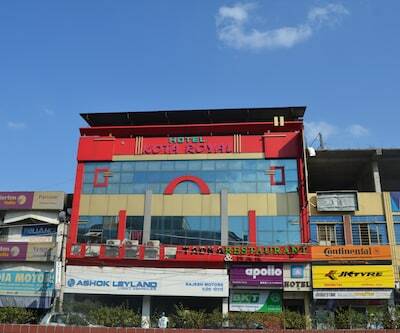 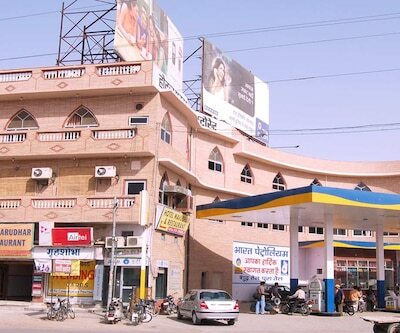 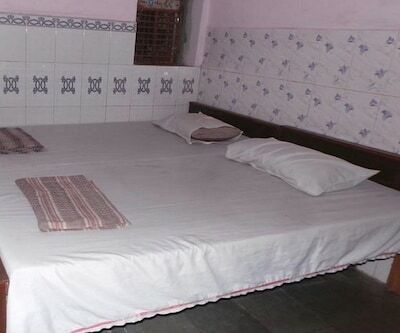 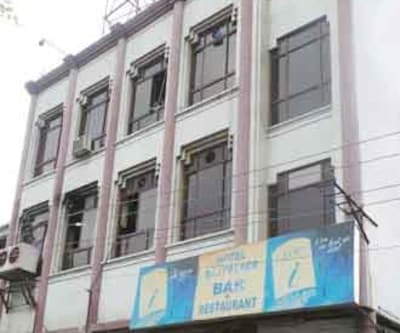 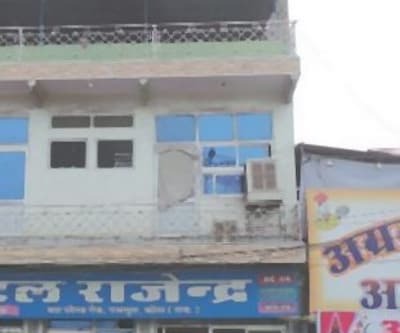 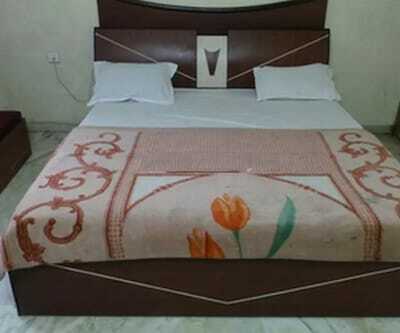 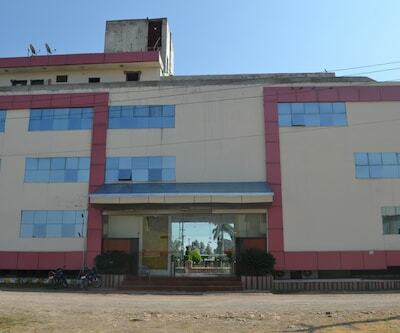 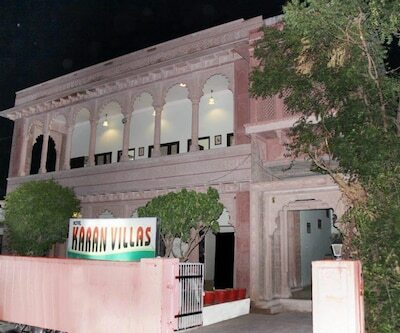 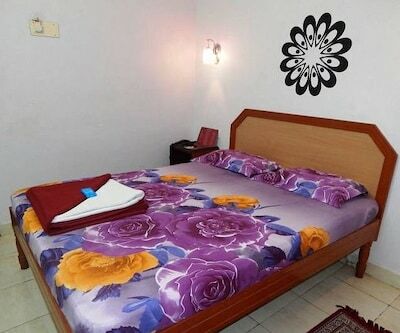 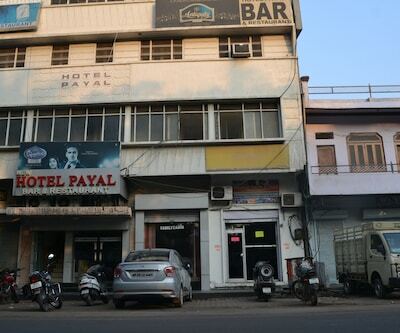 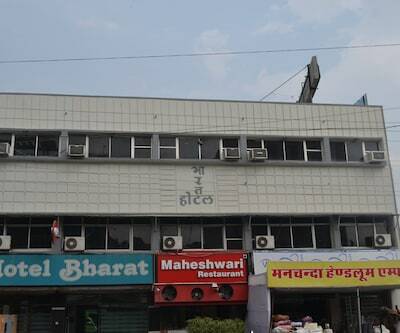 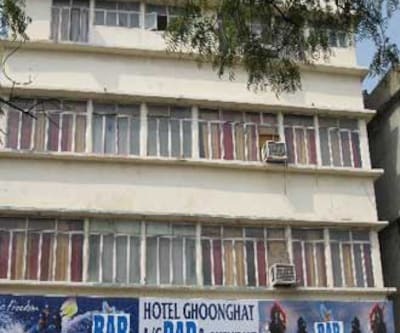 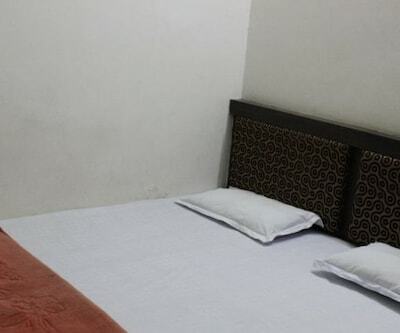 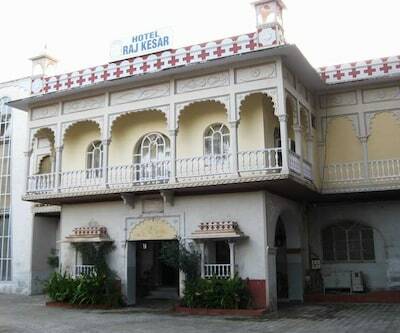 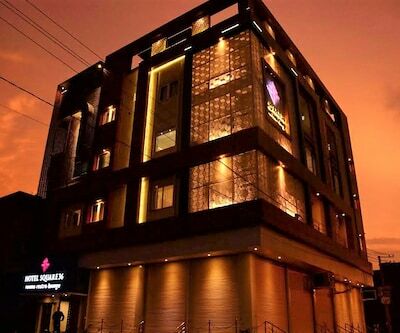 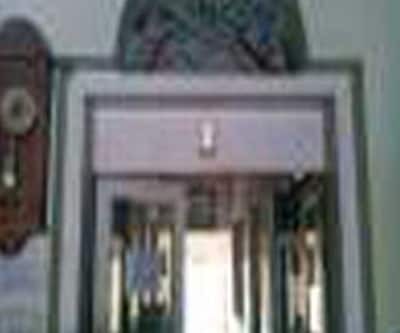 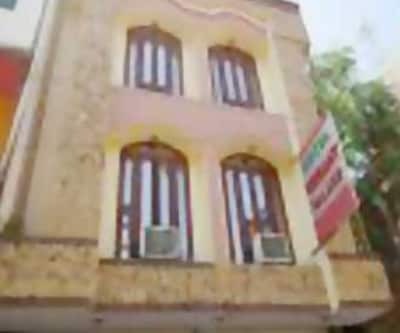 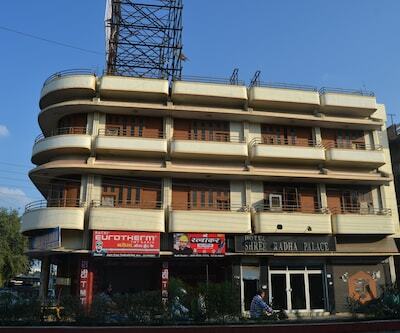 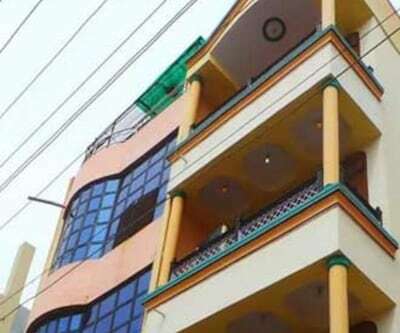 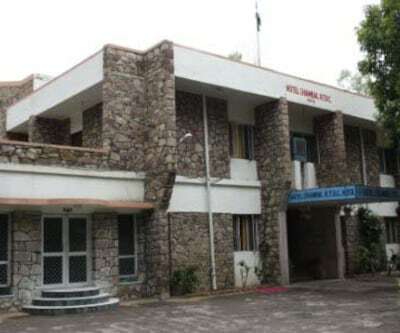 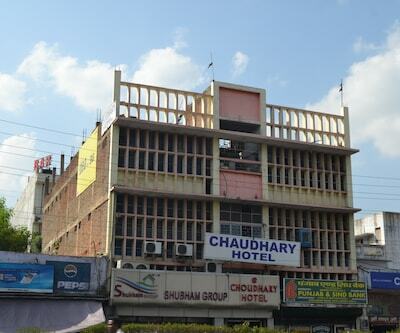 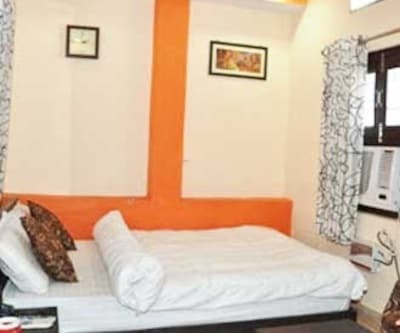 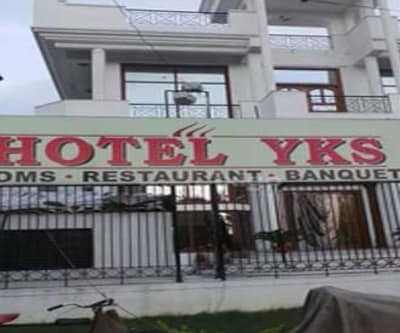 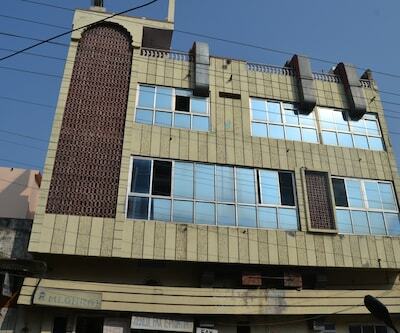 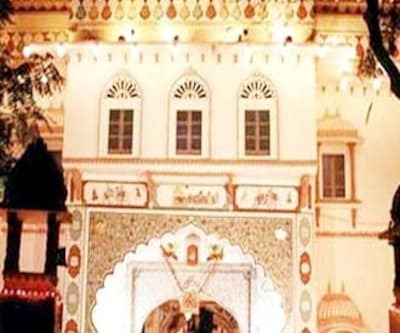 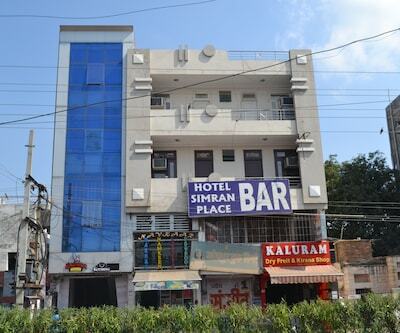 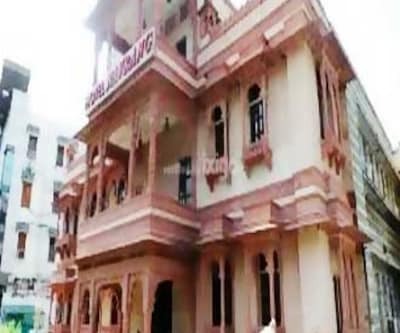 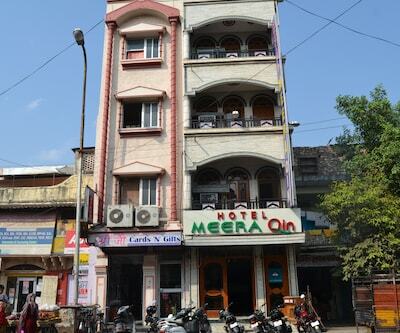 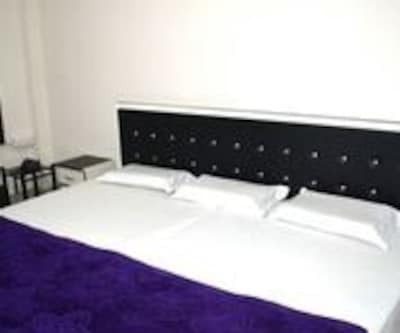 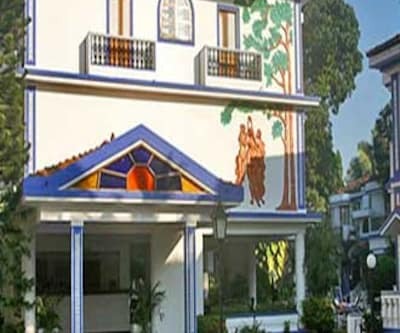 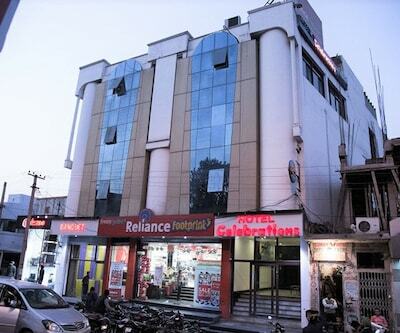 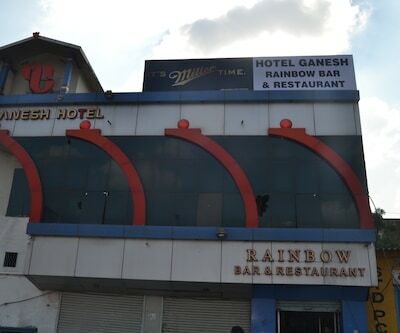 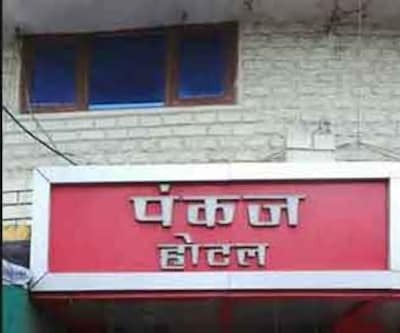 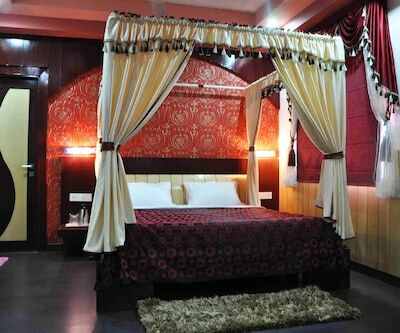 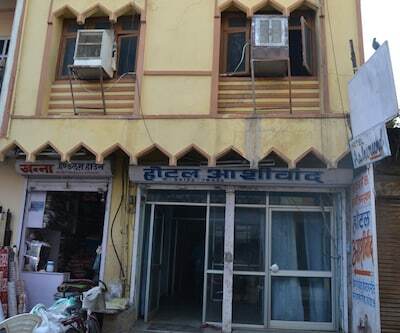 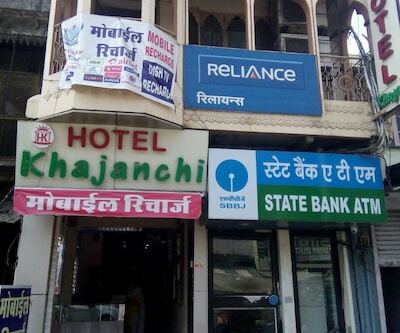 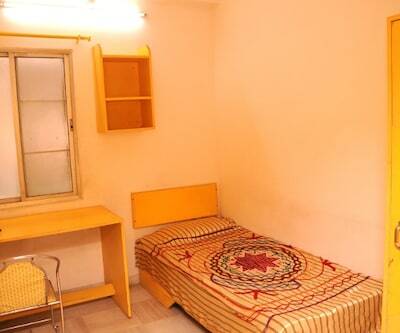 This hotel in Kota is 2 km from Kishore Sagar.This 5-floor accommodation has a total of 12 spacious and well-kept rooms. 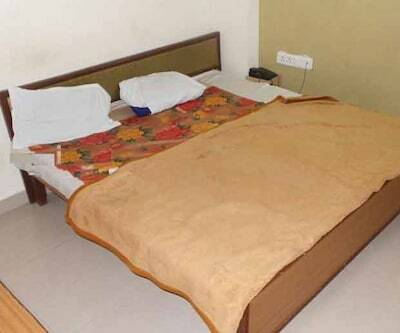 In-room amenities are a desk, LCD TV, mini-fridge and makeup mirror. 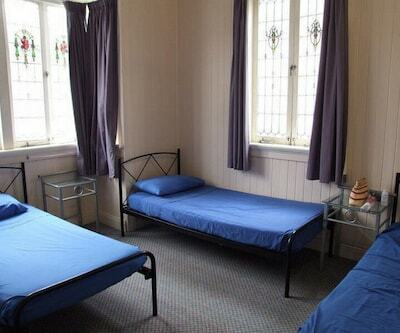 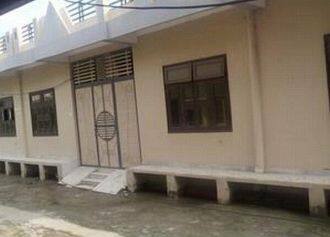 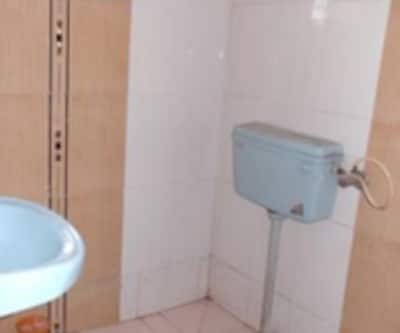 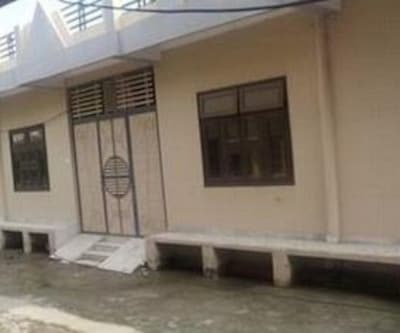 It also has an attached bathroom with hot and cold water facility and toiletries.